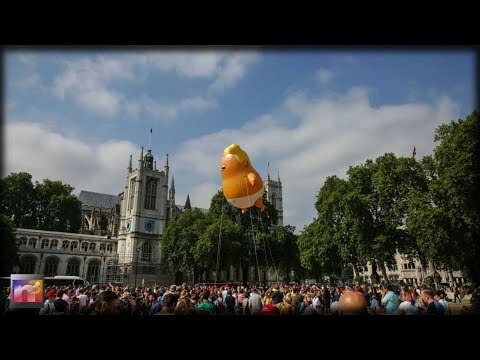 Joseph Curl for the Daily Wire reports, “Protesters gather in London for mass anti-Trump rallies,” screamed the CNN headline. One march started at 11 a.m. London time with another at 2 p.m. But if pictures from the first march are any indication, estimates of 200,000 angry protesters clogging the city streets might be heavily exaggerated.